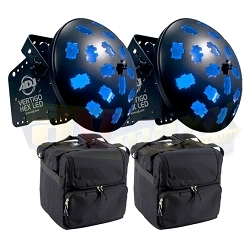 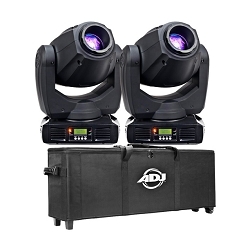 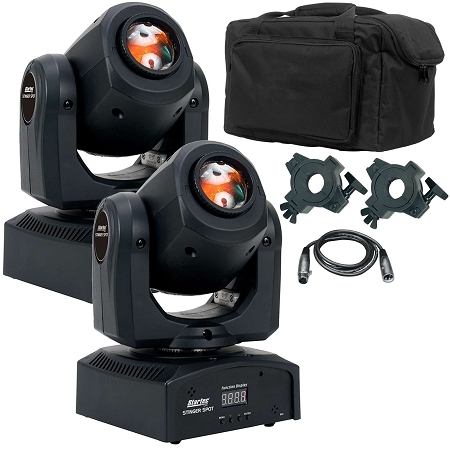 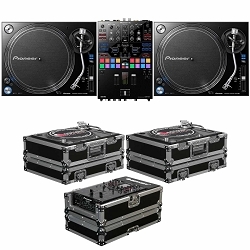 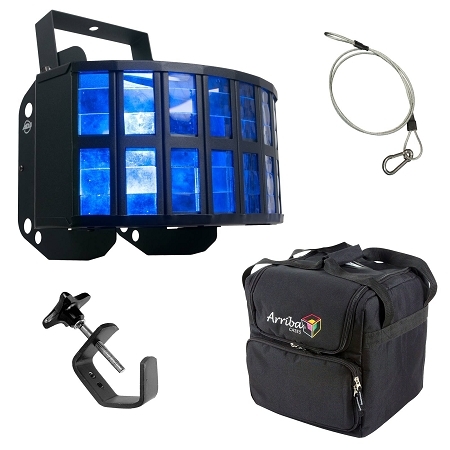 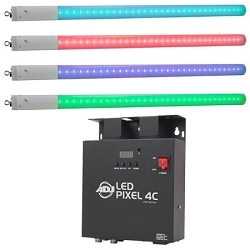 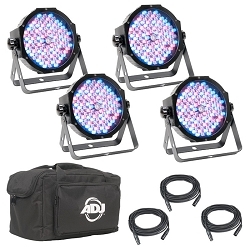 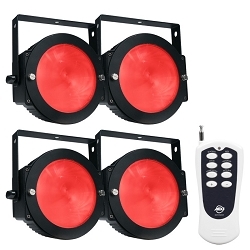 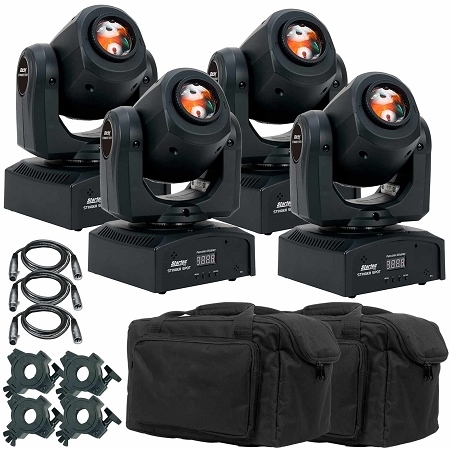 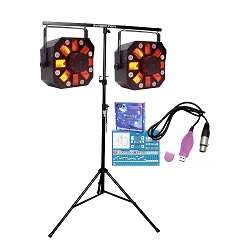 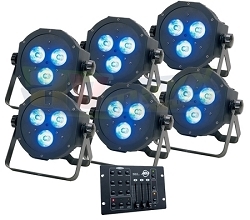 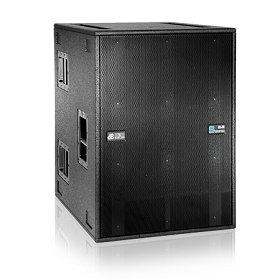 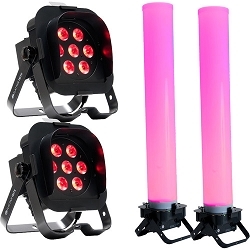 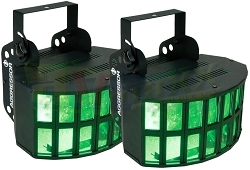 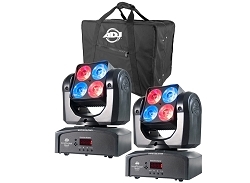 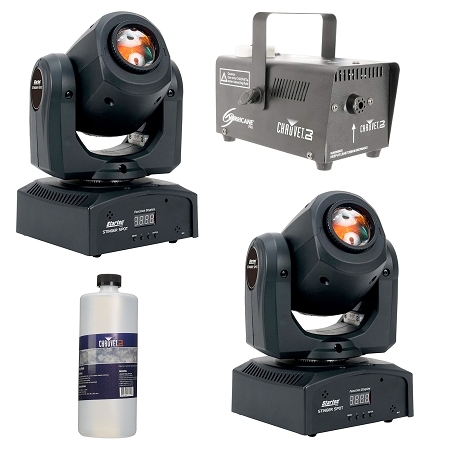 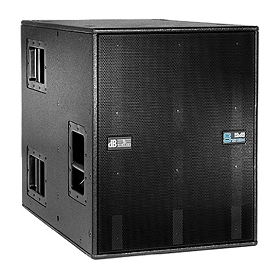 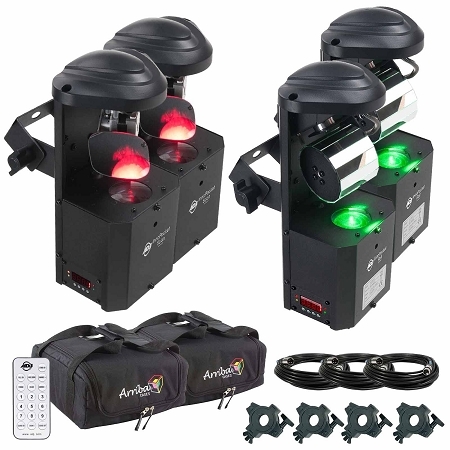 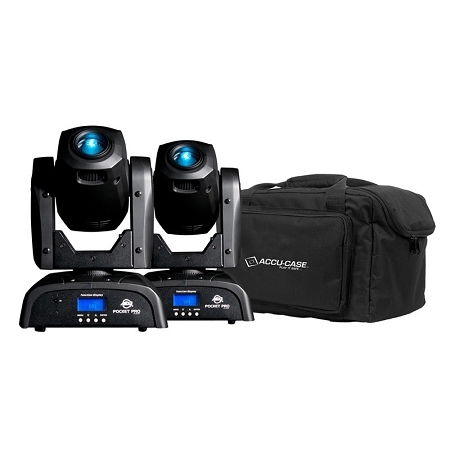 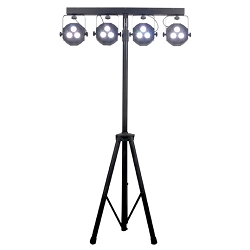 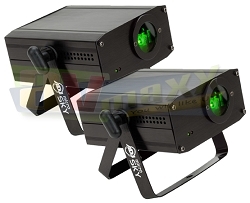 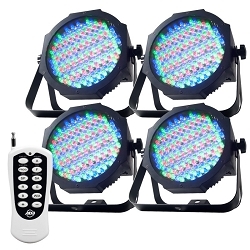 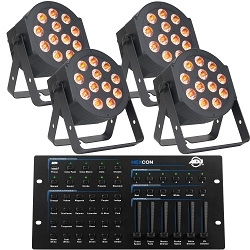 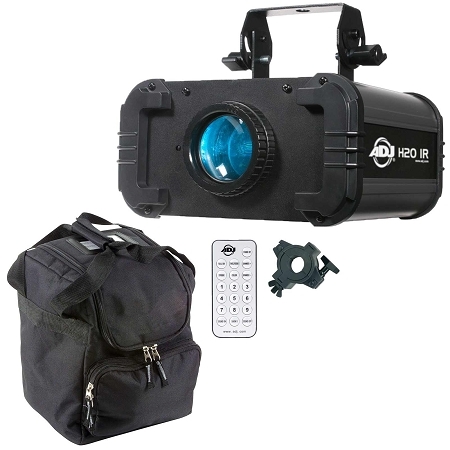 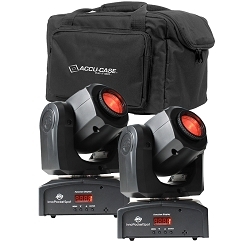 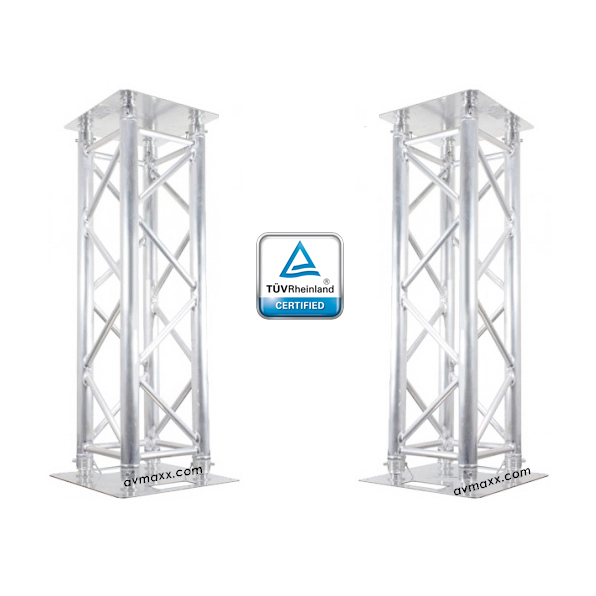 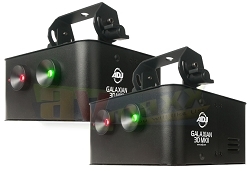 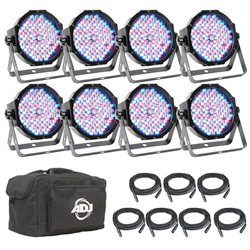 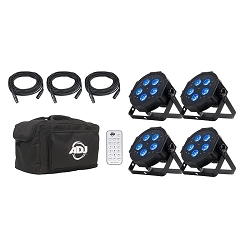 High output mini Moving Head Package Deal, with a bright white 10W LED source, Featuring 7 colors plus white! 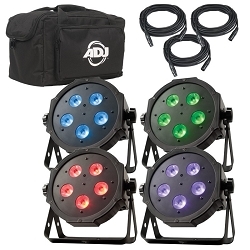 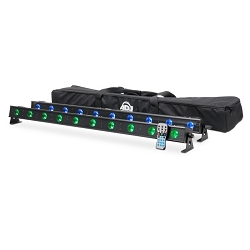 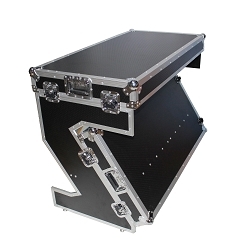 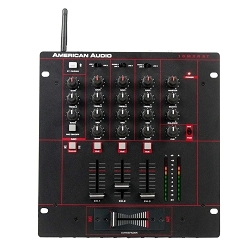 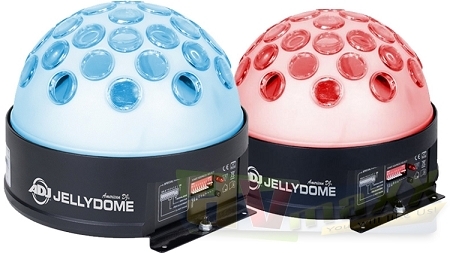 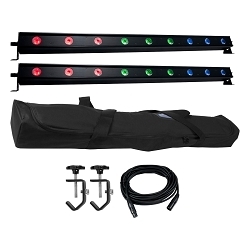 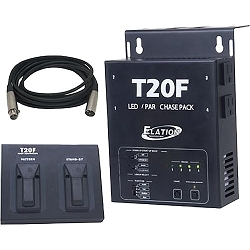 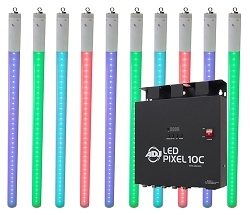 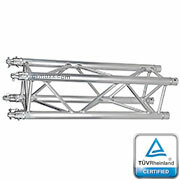 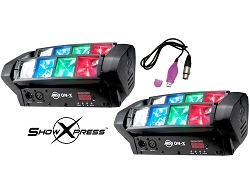 High output mini Moving Head Package, with a bright white 10W LED source, Featuring 7 colors plus white! 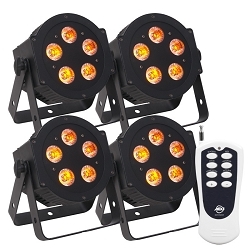 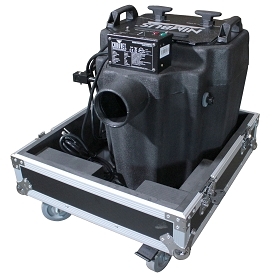 High output mini Moving Head Package Deal, with a bright white 10W LED source, Featuring 7 colors plus white, with small fogger.